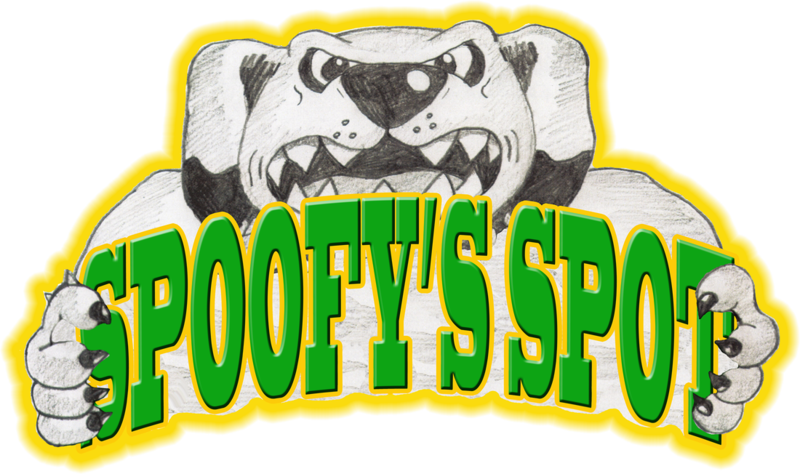 The Entrepreneurship class at Maryville High School has created a business called Spoofy's Spot! We are learning business skills in class and are selling products we make! Profits on the products will come directly back to our program which will allow us opportunities to purchase supplies we need in the future! Our students appreciate the support of the Maryville community and we hope you find these services and products appealing! Happy Shopping! 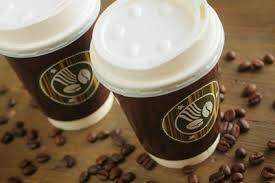 Click to view more information on our in school coffee services and more! 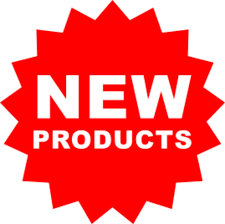 Click to view more information about what products are offered and descriptions for our merchandise! 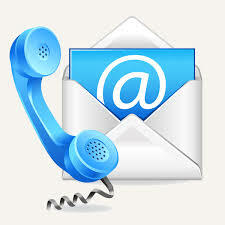 Click to view contact information and how to order!